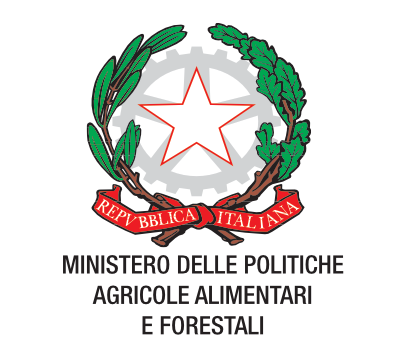 Christmas festivities characterized by quality, flavour and health with “ItinerOLIO”, the “four day” road show organized by the P.O. Oliveti Terra di Bari on the subject of Extra Virgin Olive Oil, with congresses, workshops, cooking shows and tasting sessions. 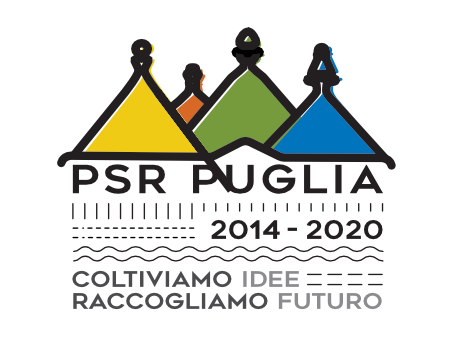 The event, scheduled to take place from 27 to 30 December will stop off at Bitonto, Terlizzi, Ruvo di Puglia and Toritto, and is financed by funds of the RDP Apulia 2014/2020 – Measure 3 – Sub-measure 3.2 – “Support to informative and promotional activities carried out by producers’ associations on the domestic market” – “PDO Oil” project, patronized by the Ministry of Agriculture, Food and Forestry Policies and the Region of Apulia – Department for Food Farming Polices. 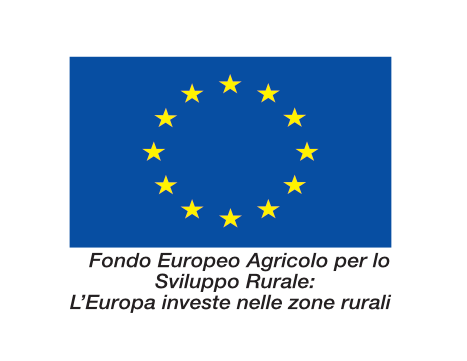 The event will open with a press conference to present the project, scheduled for Tuesday 27 December at 4 pm on the premises of the Cooperative society “Produttori Olivicoli Bitonto”, located in via Ammiraglio Vacca, no. 171-233, in Bitonto (BA). The speakers will be Giuseppe Siragusa, chairman of the Olive Producers’ Coop Society; Gaetano Bonasia, agronomist; and Maurizio Cariello, representative of Oliveti Terra di Bari.